Brexit negotiations continue and Important European data to be released this week. 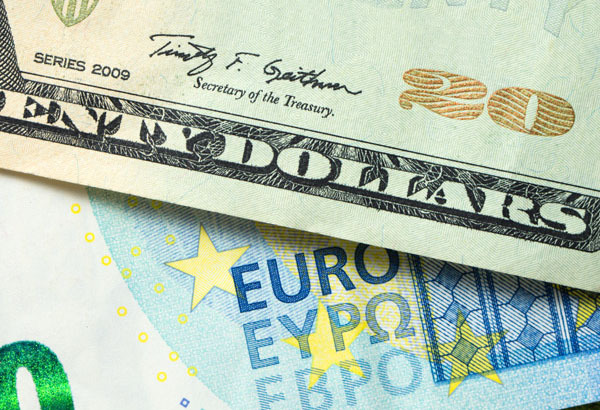 Clients that are converting euros this week need to keep a close eye on the Brexit negotiations and economic data released Tuesday and Thursday. 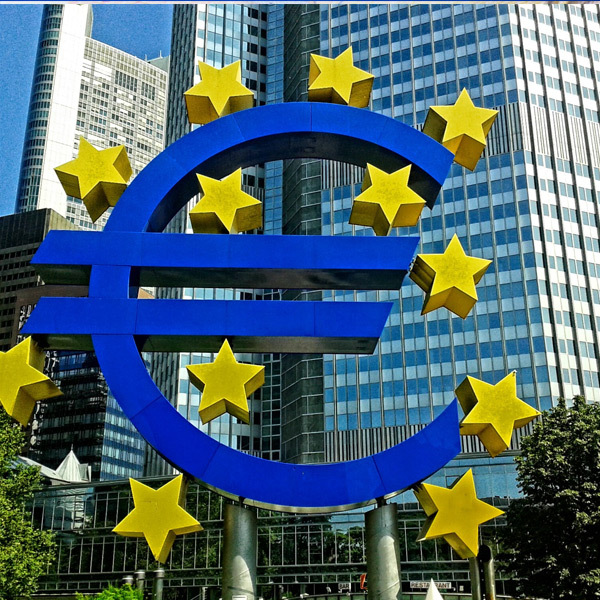 Tuesday, Europe will release their latest inflation (CPI) numbers and the latest European Central Bank (ECB) meeting minutes will be published on Thursday. Headline CPI is set to be released at 1.5% and Core CPI at 1%. If inflation doesn’t meet the predicted numbers, this would be extremely disappointing for the European Central Bank (ECB) as inflation could be on the way down only 3 months after they stopped their quantitative easing program. In addition, the ECB will release their latest minutes on Thursday. Only a few weeks ago the ECB announced that they would be starting their third Targeted longer-term refinancing operations (TLTRO) program starting in September and its likely interest rates will remain on hold at 0% throughout 2019. 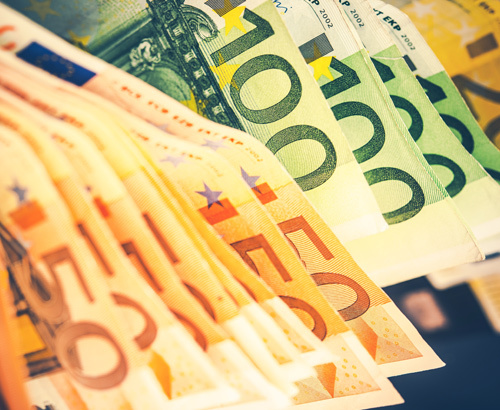 Further insight should help investors to make a decision on whether to hold euros, therefore volatility Thursday afternoon could be expected. What are my options if I am buying property in Europe and are concerned about GBPEUR exchange rates? Governor of the Bank of England Mark Carney has made it clear that a crash out Brexit could have major consequences on the UK economy and consequently sterling exchange rates. Therefore, many clients in recent weeks have wanted to know what their options are. Option 1 - If your sterling funds are available, you are happy with current exchange rates and do not want to gamble on what may happen with the ongoing Brexit saga, you can buy your euros upfront and either have these sent to your account or leave them with Foreign Currency Direct until you are ready to either send the euros to your own account or lawyer/notaire. If your sterling is not available, however you have 10% of your sterling available which you could use as a deposit, you can use a forward contract which allows you to secure your exchange rate now and pay later. 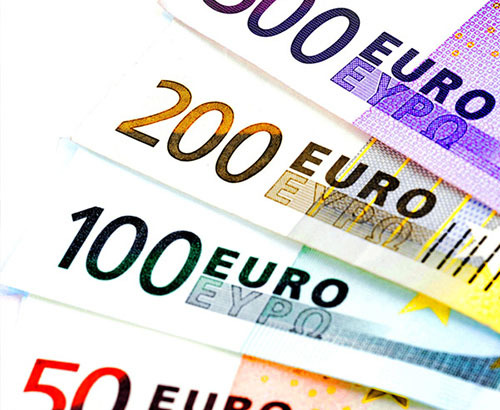 Option 2 - With the pound gaining value over the last 3 months, due to MPs making it clear they do not support a no deal crash out Brexit, you may choose to secure a percentage of your euros now and then your dedicated account manager at Foreign Currency Direct will keep you up to date with regular information as it unfolds. Option 3 - If you believe Theresa May will secure a deal with the EU in the upcoming weeks and are confident that the pound will strengthen further, feel free to highlight your position to your broker and again they will keep you up to date as events unfold. From the moment I spoke with Dayle he was very friendly and explained how Foreign Currencies Direct operated. He also explained about the fluctuating Sterling/Euro market. Would definitely use the company again & recommend them to family & friends. I’ve dealt with Dayle Littlejohn for over a year now and can honestly say I’m completely satisfied. He has always been totally efficient and has never failed to deliver consistently excellent service. I shall continue to use him and the company for currency conversion for this simple reason. Well done. Brilliant company, well organised, helpful and Dayle who I deal with is extremely professional. I highly recommend this company who I have been dealing with for the past 2/3 years.